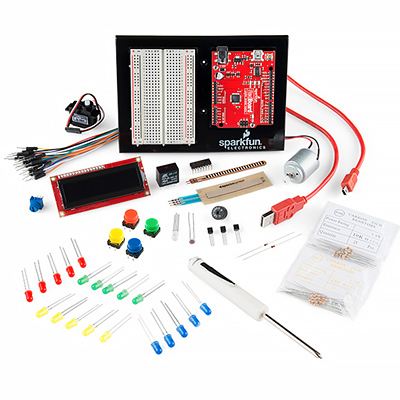 SparkFun Education has designed a suite of materials specifically for use in the classroom. 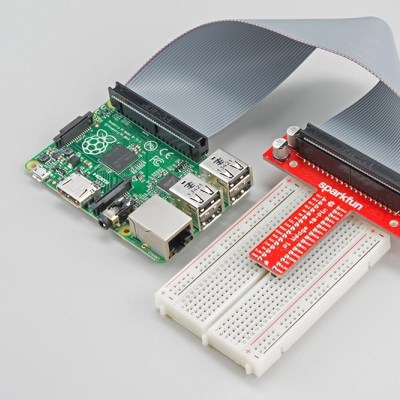 Ranging from all-inclusive kits to 3D printers to boards and components, these materials provide everything needed to teach key concepts and put together simple to more advanced projects. Take a look at the categories below to find kits/materials that you need. 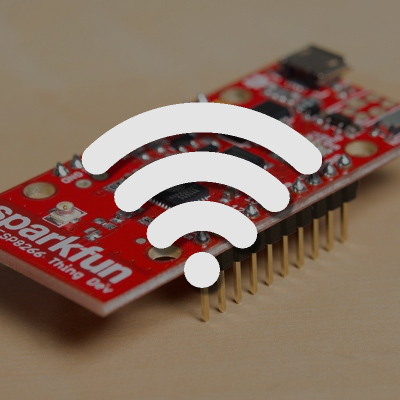 SparkFun.com has a catalog of over 2000 products where you're sure to find what you're looking for. Save time and money by adding these pre-made kits into your instruction, or opt for a custom built kit to suit your needs. 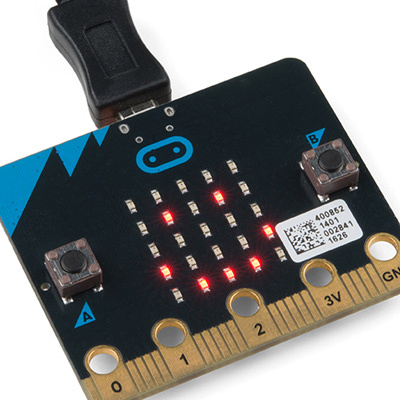 A compact, powerful tool for exploring programming and electronics, micro:bit is great for beginners and advanced users alike. The inexpensive pocket-size computer you know and love, plus a variety of accessories to make it even better. 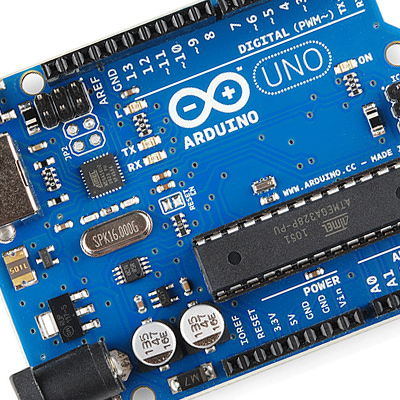 Arduino hardware and software combine to allow students to create simple and advanced interactive electronics projects. Everyone loves robots! 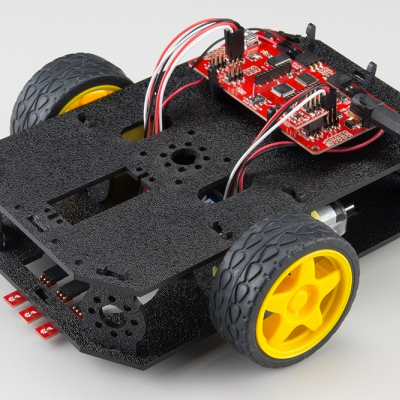 Engage students with programming and hardware while building your own controllable robot. 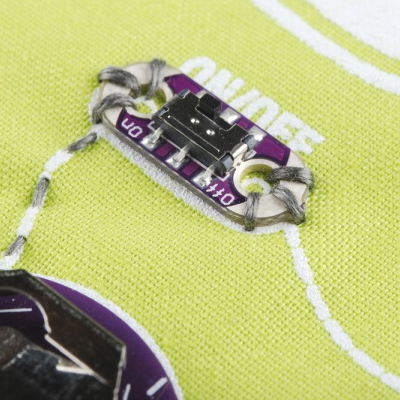 Combine sewing and electronics into one fun project with these products and the LilyPad line of sewable elctronics. 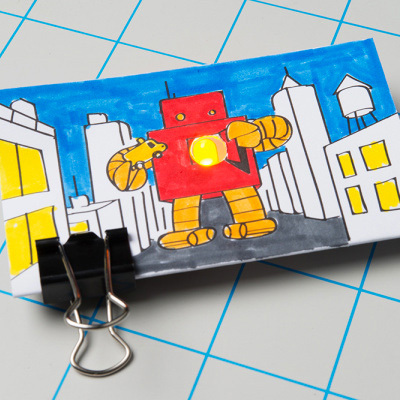 Introduce learners of all ages to the wonders of circuits and electricity with these basic circuit building tools. 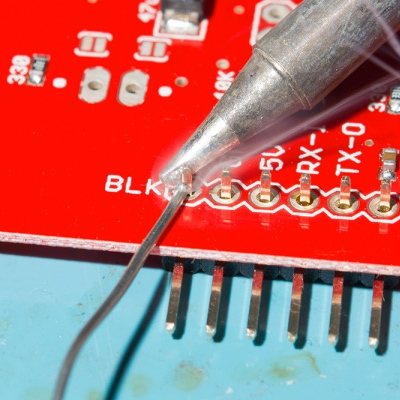 One of the fundamental skills for building electronics, soldering and electronics go together like peas and carrots. Monitor weather conditions, control LEDs from a phone, send a tweet when it’s time to water plants and more with connected projects. 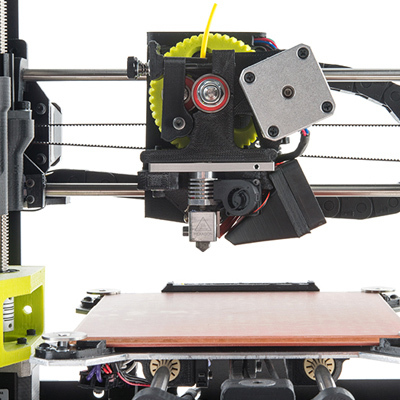 Meet your protoyping needs by building specfically designed parts or cutting others to specification with 3D printers and CNC machines. 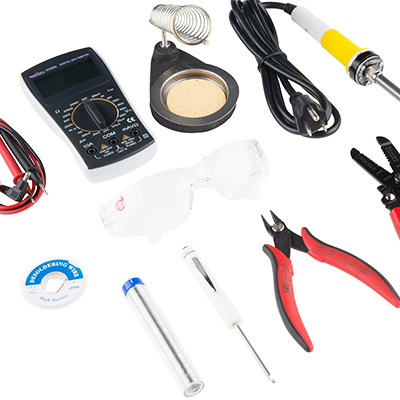 All the odds and ends needed to build the electronics project of your dreams. Don't see what you need? 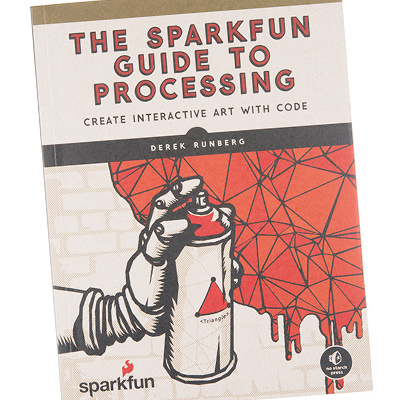 Check sparkfun.com for our full catalog. From getting started with programming to project ideas, our books will inspire and teach you what you need to know.